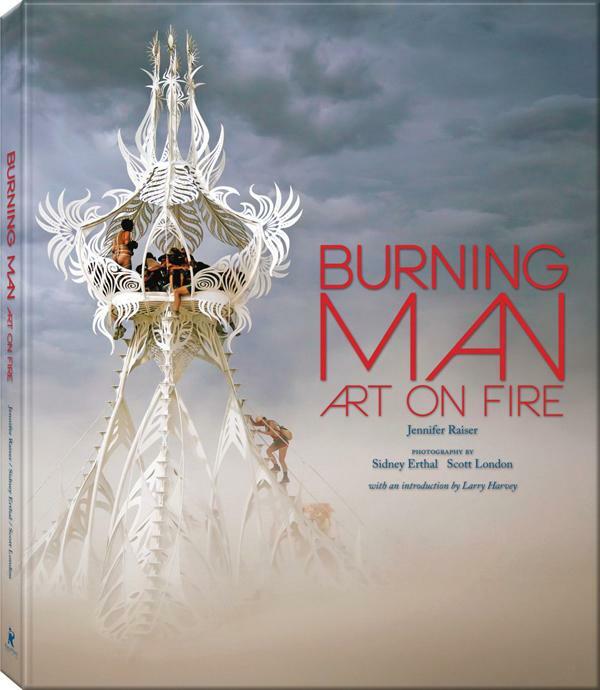 Each year an ancient dry lakebed called the playa in Nevada’s Black Rock Desert is home to the popular Burning Man arts festival. 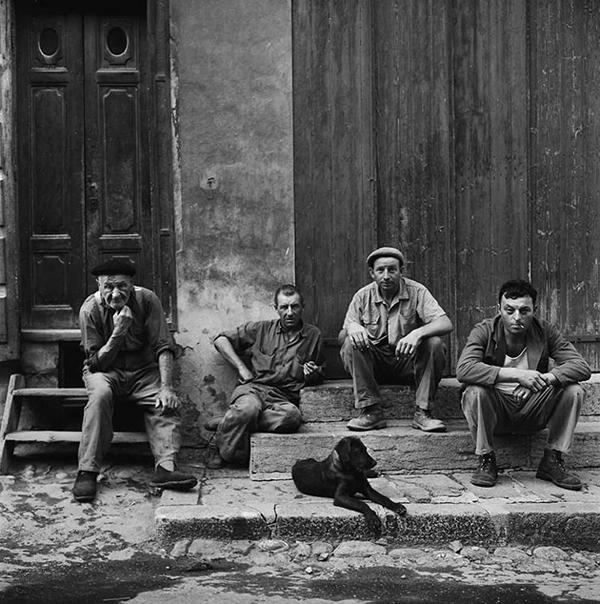 If you've followed the saga of Vivian Maier, you're probably familiar with her revealing, black-and-white street photos that captured a slice of life of Chicago in the 1950s and '60s. Photographer Bunny Yeager first attained fame as a beautiful and popular pin-up model in her own right—one of the most photographed in Miami. Upon retiring from her successful first career in front of the lens, Yeager soon embarked upon a new endeavor by expertly transitioning from subject to artist. Fashion has many faces, from the normal casual outfit of jeans and tops to the extremes of fanciful designer creations. Fashion photography captures it all but the vision we see in the hottest magazines (rather than store advertisements) is often associated with the avant-garde runway style. 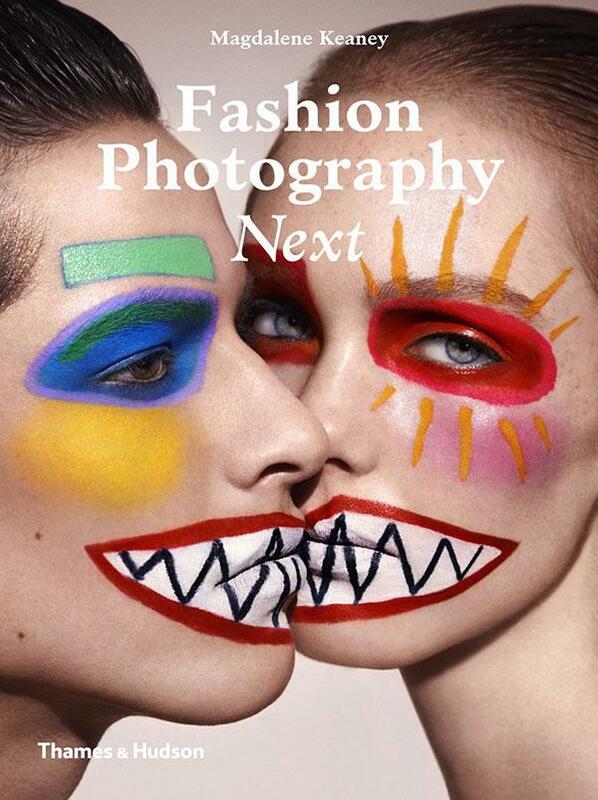 In Fashion Photography Next by Magdalene Keaney, the viewer is presented with images that can be best described as bold and ultra modern (even a bit strange but always wonderfully memorable). 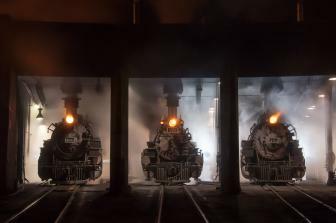 San Francisco-based photographer Richard Nagler’s career spans nearly 40 years and in that time, his images have become a treasured part of many private and public collections. 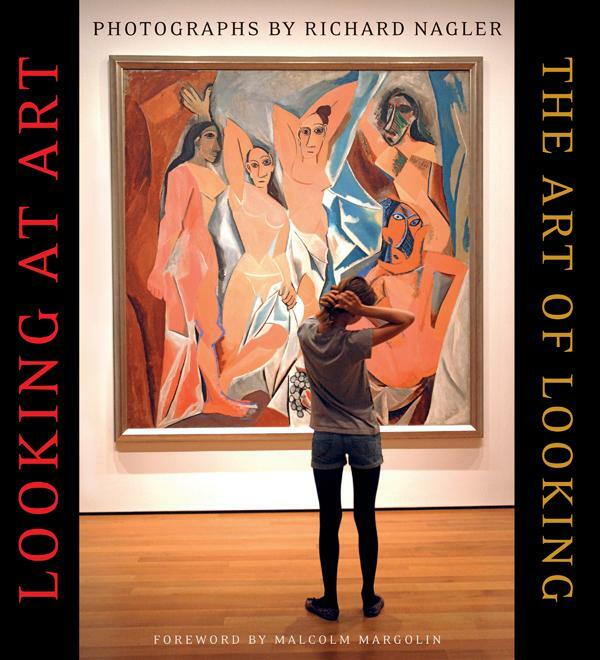 For this latest book project, titled Looking At Art: The Art Of Looking, Nagler stationed himself in front of various art works in museums across the globe. 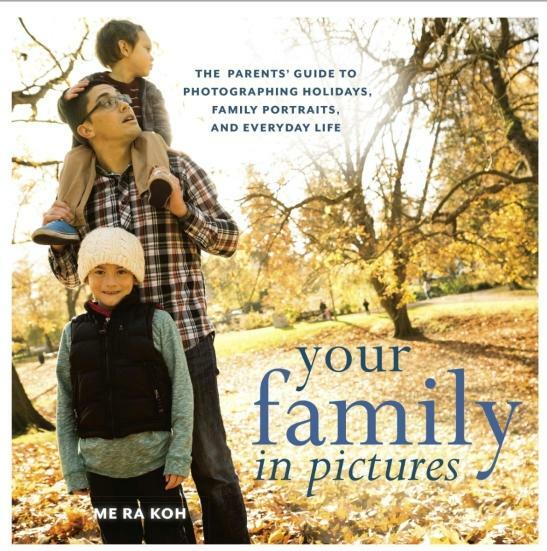 If you’re an absolute beginner at photography and want to take great photos of your family then “Your Family in Pictures: The Parents Guide to Photographing Holidays, Family Portraits and Everyday Life” by Me Ra Koh is the ideal guide for you. From the late 1960s to today, David Bowie’s spark of creative genius has burned white hot, allowing him to build an impressive career and a highly unique body of work. He has the unmatched ability to successfully harness the best trends in music, art, photography and fashion and blend them together to form unique and ever changing performance personas with their own musical style and look. Each one of his characters seems to be an entirely different person offering an eager audience new musical and visual experiences. 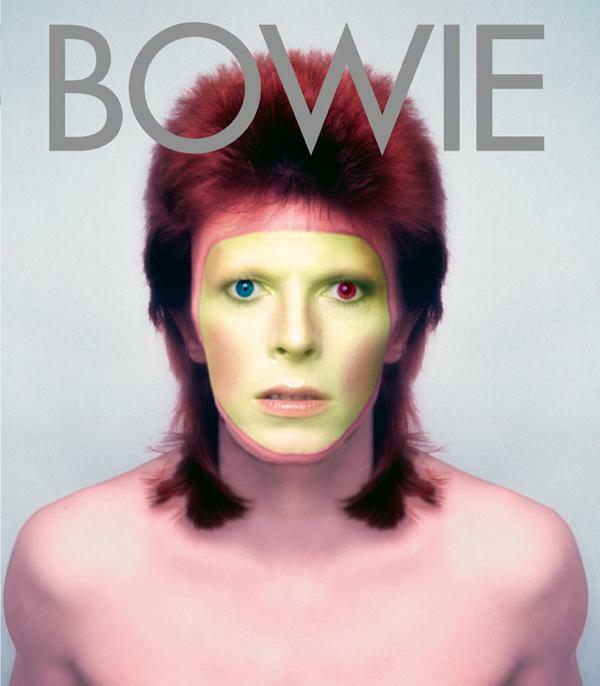 Most of us are familiar with albums like, The Man Who Sold The World, Hunky Dory, The Rise and Fall of Ziggy Stardust and The Spiders from Mars, Heroes, Diamond Dogs and Young Americans. 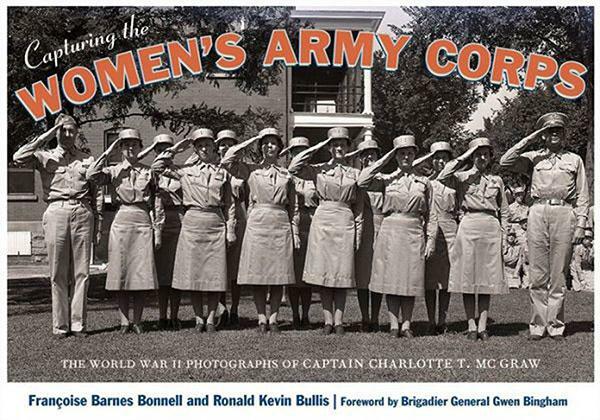 There are times when photographers who want to make a quality print must feel like they have to be prepress technicians. There are a number of parts to the process that must be in sync for the print to match what is seen on the screen during processing. 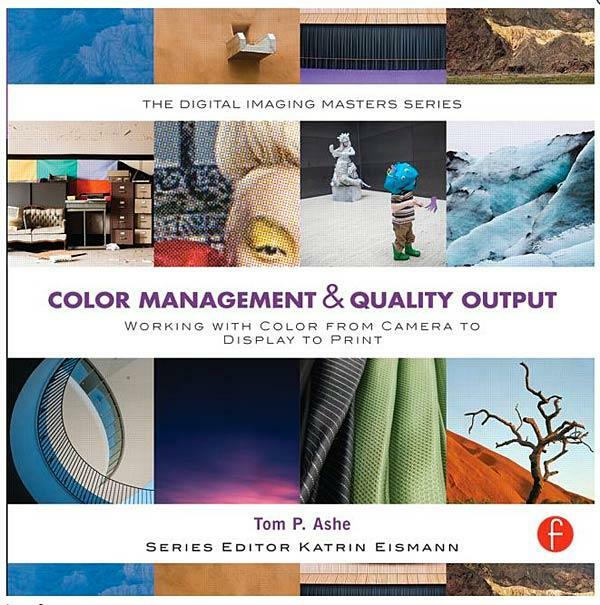 This brings up matters of calibration, profiling, profiles and color management. 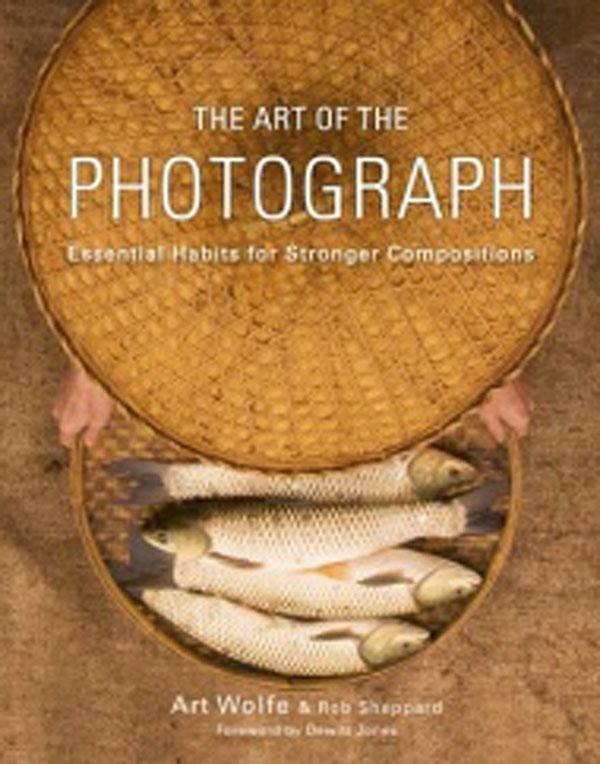 Based on the legendary image-maker Art Wolfe’s popular lecture series, The Art of the Photograph (Amphoto Books, ISBN: 978-0-7704-3316-1, $29.99) is Wolfe’s story of his own artistic discovery and experiences as a professional photographer shooting in the field. 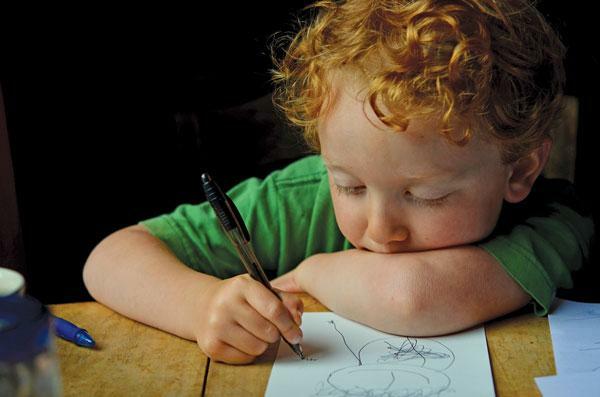 Utilizing his formal training as an art instructor, Wolfe teaches readers how to explore the elements of design to make compelling and emotionally engaging photographs. 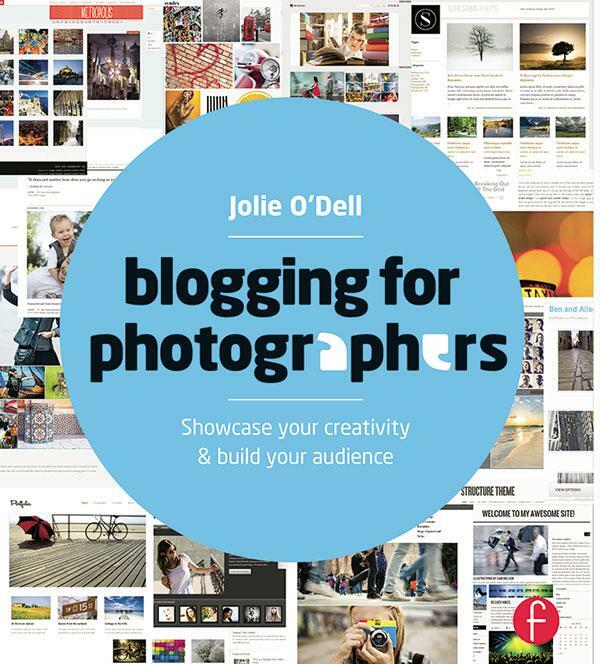 Together, Art Wolfe and Rob Sheppard offer the kind of simple yet eye-opening advice that can instantly change anyone’s photos. 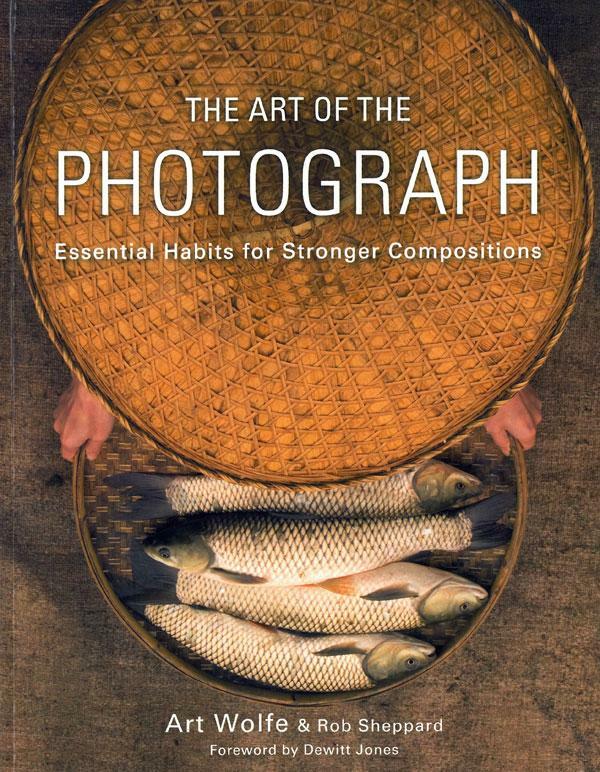 Extraordinary photos of the world’s cultures, wildlife, and varied landscapes round out this essential curriculum to provide the most thorough and imaginative volume on composition.—From liner notes supplied by the publisher. 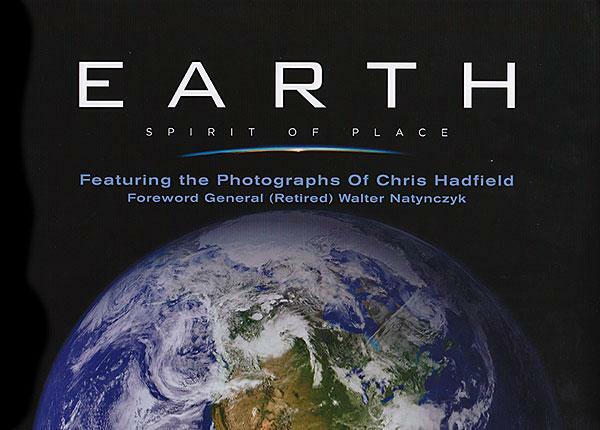 Photographs made from above the earth cannot help but stir the spirit and this book, including photographs by astronaut Chris Hadfield that were sourced from NASA and the CSA (government of Canada) are among the best that I have seen from high above “the Blue Marble” we call home. 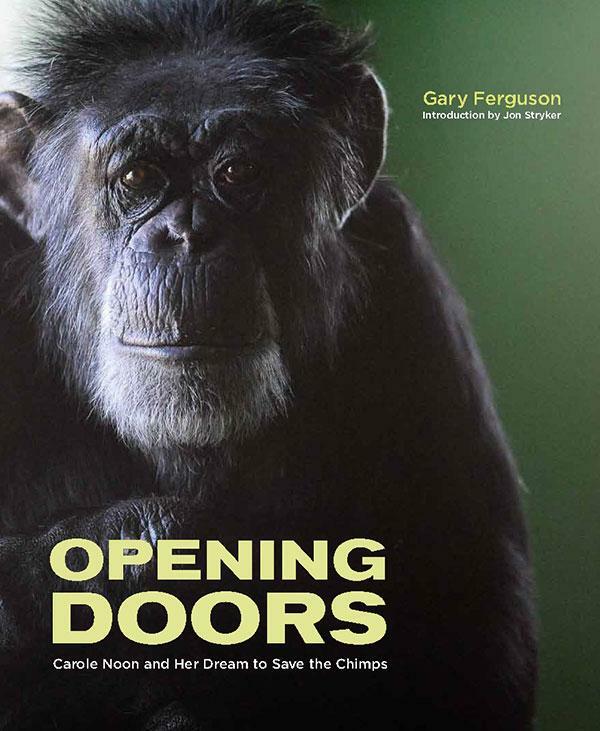 The images in this 192-page book are beautifully reproduced and cover everything from cities to geographical features to the swirls in our vast seas.